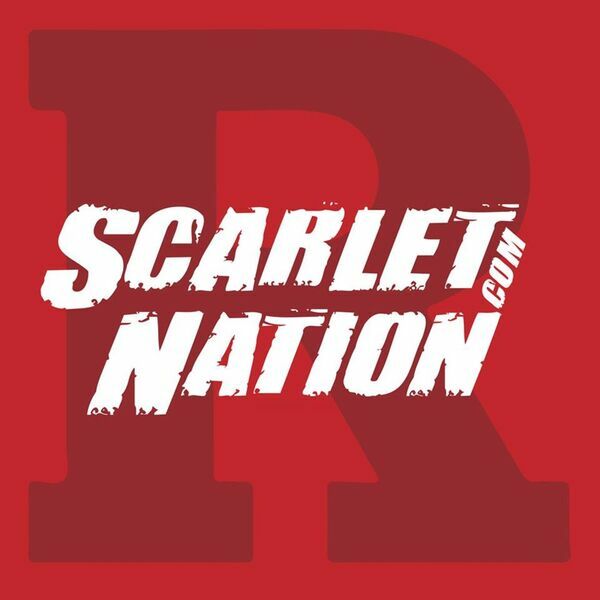 In our latest episode, we talk to Doreen Ash, the wife of Rutgers head coach Chris Ash. She offers the insight that only someone who has traveled the country with Chris Ash can offer. We discuss her transition to New Jersey, impressions of her new state, selling points of Rutgers/NJ, and more. What’s something that the average fan might not pick up about Chris from watching him on the sidelines or in press conferences? What is her role within the Rutgers football program? We have all this and much more! If you are reading this on the episode launch date (June 5th), then you should jump on our one-day "SIX months for the price of ONE" deal at ScarletNation.com. It is the best deal that we have ever offered, and it will only be available until midnight. We hope to see you on our Round Table "VIP" message board!